3 Princesses and 1 Dude! 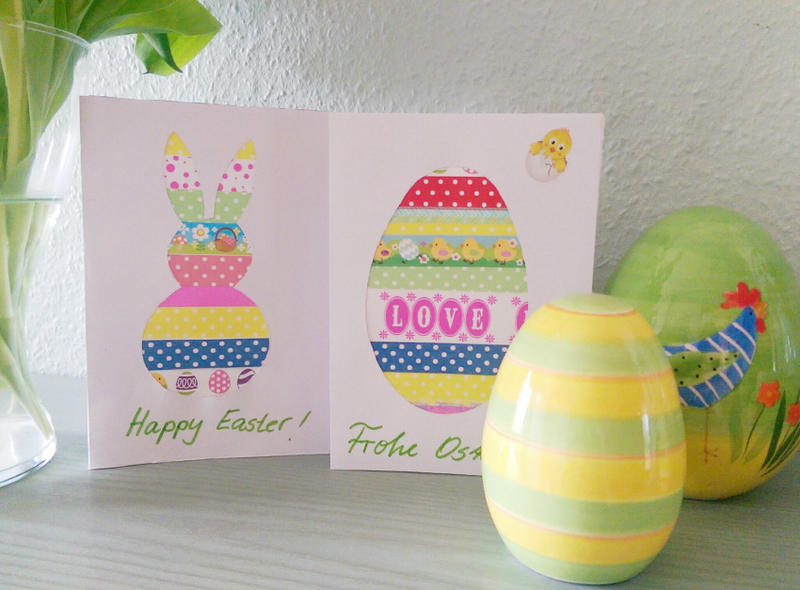 : 5 Ideas For...A Home-Made Easter. 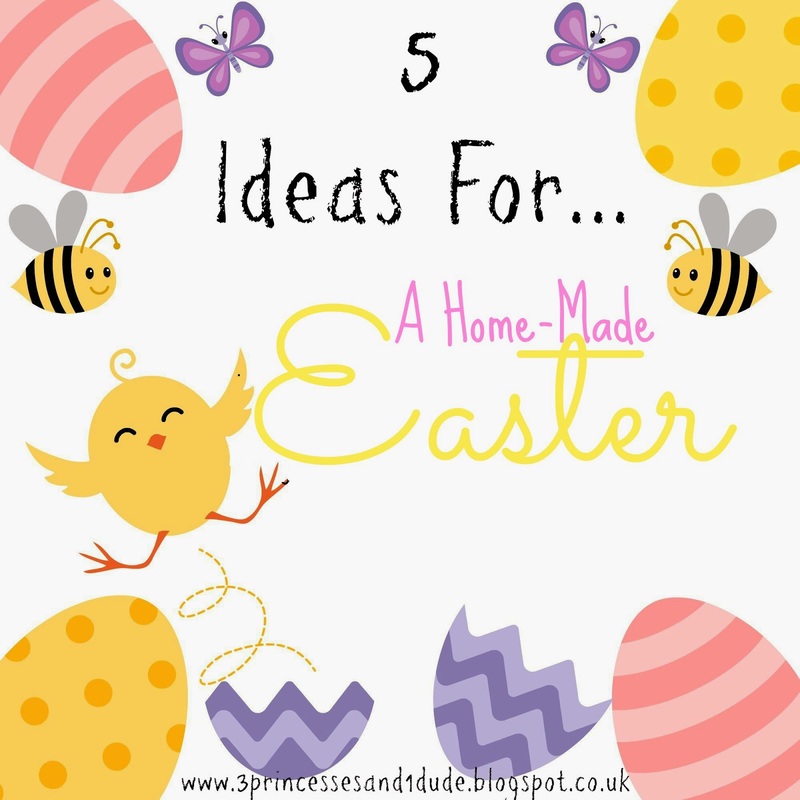 5 Ideas For...A Home-Made Easter. 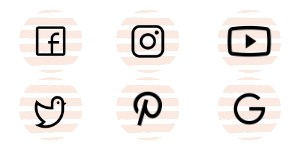 This bunting, a download from Twinkl, is a super cute activity perfect for kids of all ages. 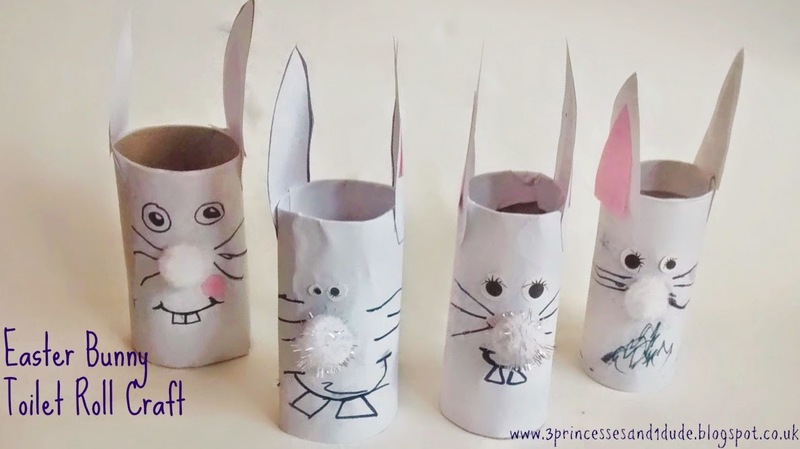 And how about these cute Easter bunnies made from toilet roll tubes. The monsters loved making them last weekend and they are currently sat on my fireplace! Image courtesy of Homemade Serenity. 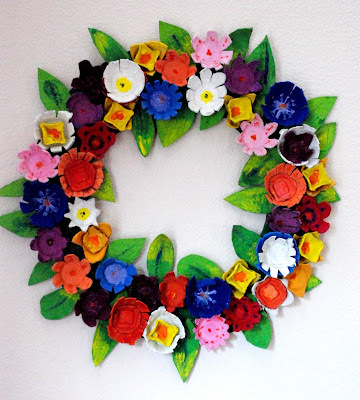 I also love this Easter/Spring time flower wreath, made from egg cartons! I LOVE these Washi Tape cards from Mummy Alarm perfect for older kids to make. And these cards from A Thrifty Mum are just the cutest and perfect for little fingers!!! Chocolate Eggs, like this Easter Egg Pinata from A Mummy Too. Or how about these super cute (and easy!) 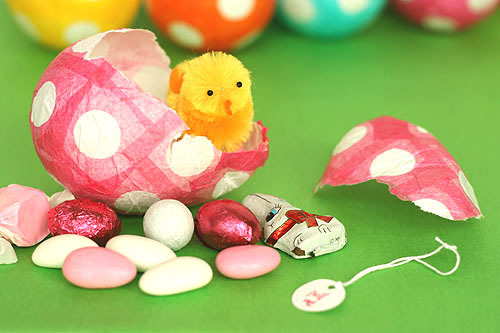 Paper Mache Surprise Egg like these from Not Martha. 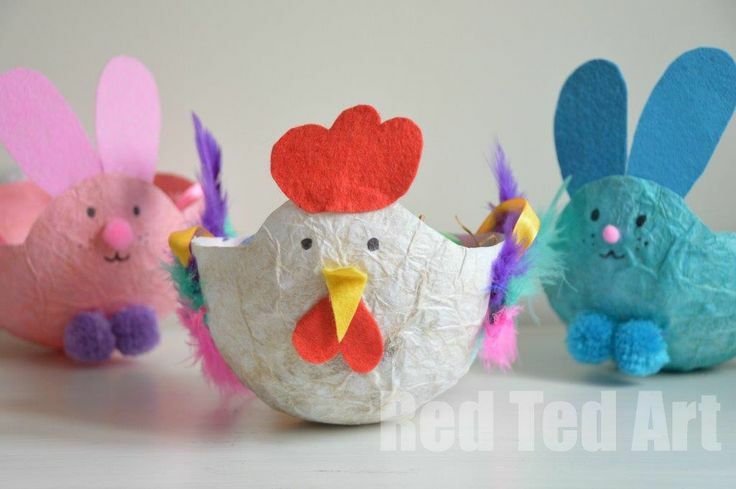 I ADORE these baskets from Red Ted Art, super cute and easy to make, what kid isn't gonna love one of these!! 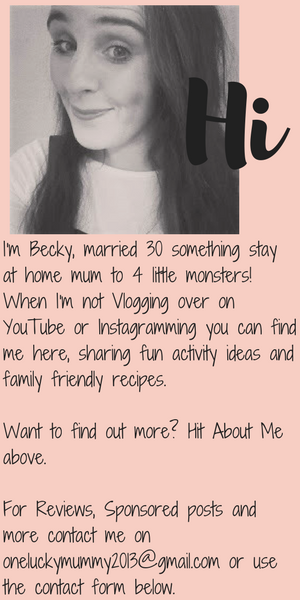 We have actually attempted to make these...pop by and follow me on Instagram to see our efforts! Or how about these baskets made from a cereal box find out how at Crafty Journal. 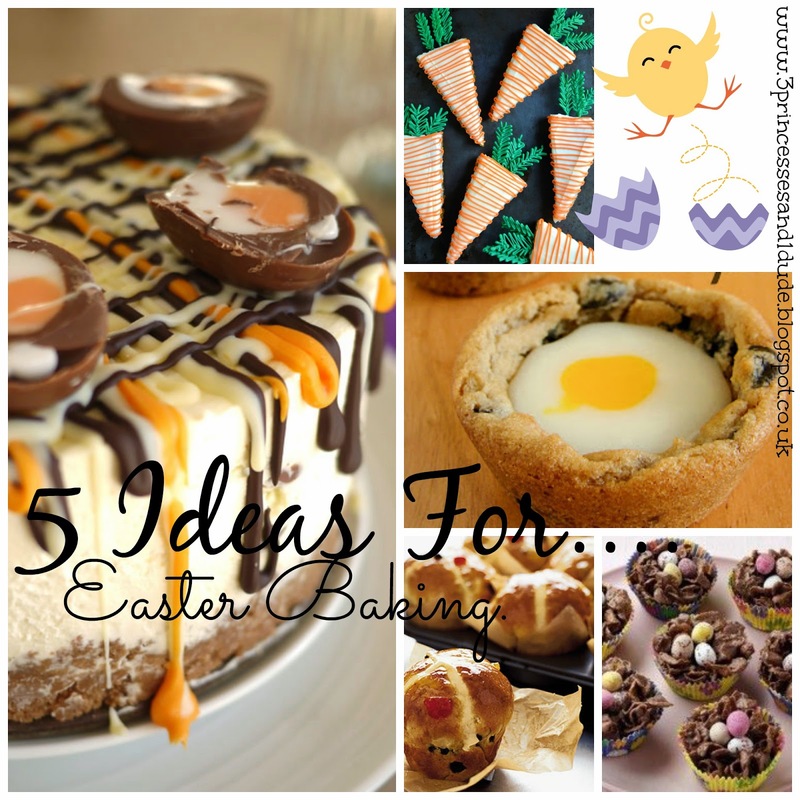 Check out this post I shared last week 5 Ideas For...Easter Baking! Thank you Cathy. They are lovely aren't they. We are attempting something similar today! 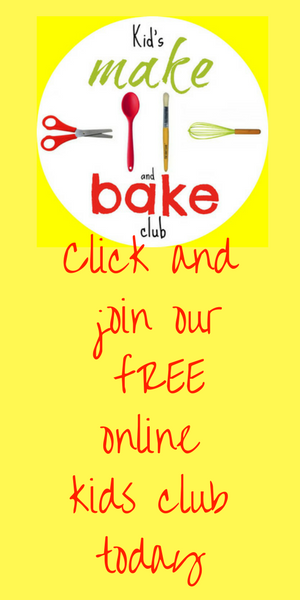 What A Woman Blogging About Body Image Taught Me. 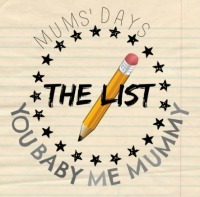 The Fib's We Tell As Parents! 5 Ideas For...De-Cluttering The House! What We Did In London! 5 Ideas For...Busy Bags and Boxes. DIY The Tiger Who Came To Tea Costume. DIY Mary Poppins Fancy Dress.